Dental implant, acts like a natural tooth root but made up of the most biocompatible metal, Titanium, fuses to the jaw bone (Osseo integrates) over a period of time. After that a crown is placed over it. 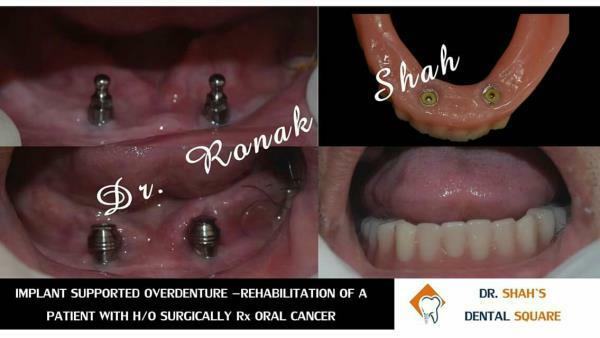 Get your Dental implant done by best dentist and prosthodontist in Gotri, Vadodara. Pain free dentistry is our motto. Get tooth coloured fillings done at best dental clinic in Vadodara. 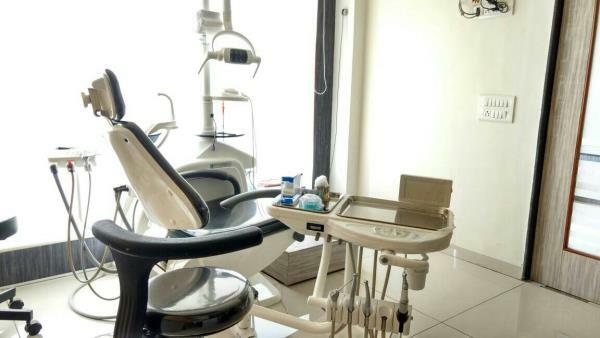 Pain free dentistry in Gotri at Dental Square. Root canal specialist in Gotri, Vasna, Vadodara. Pain in your tooth can be cured. Save your precious teeth.